Professor Impressive and Doctor What? 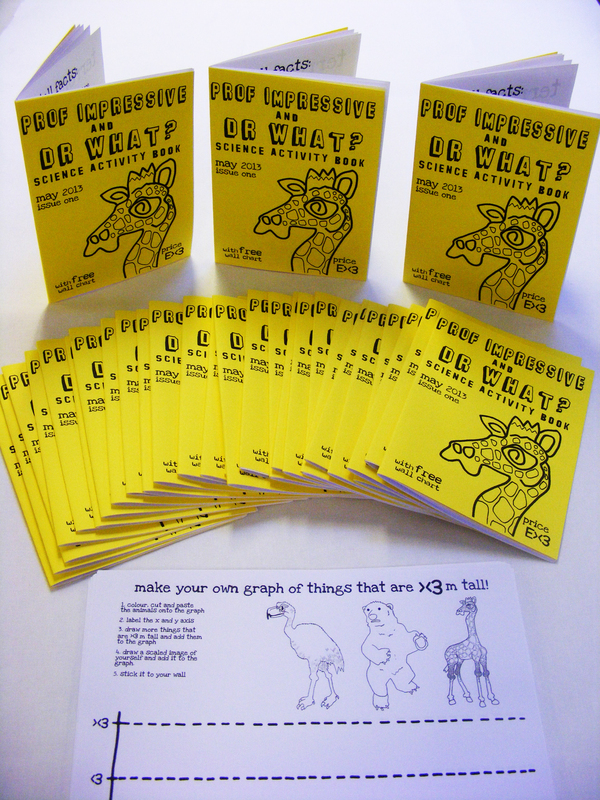 Science Activity Books Now Available. Activity books cost 3 euro. All proceeds go towards running costs of A4 Sounds studio A4 Towers. If you would like one please get in contact via A4SOUNDS at gmail dot com. Some will be available at the Harold’s Cross Community Festival tomorrow too! Design by Donal Holland and myself! From the exhibition What is ><3m tall?